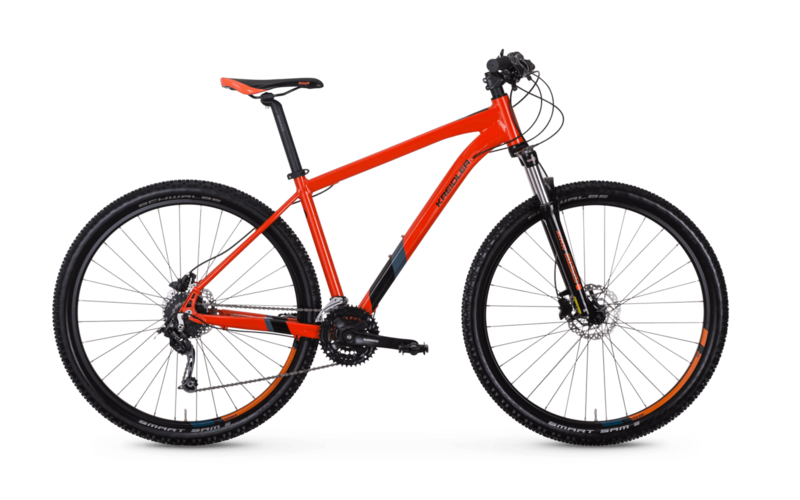 Are you looking for a dynamic mountain bike for beginners? 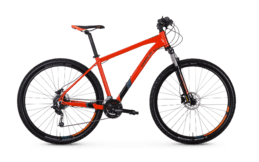 Then the Kreidler Dice 29-series 4.0 is the right choice for you! 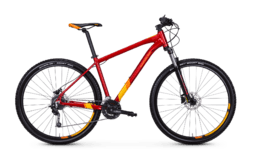 This hardtail not only guarantees a lot of off-road driving fun, but also a high degree of safety - no matter in which terrain you are on the road. 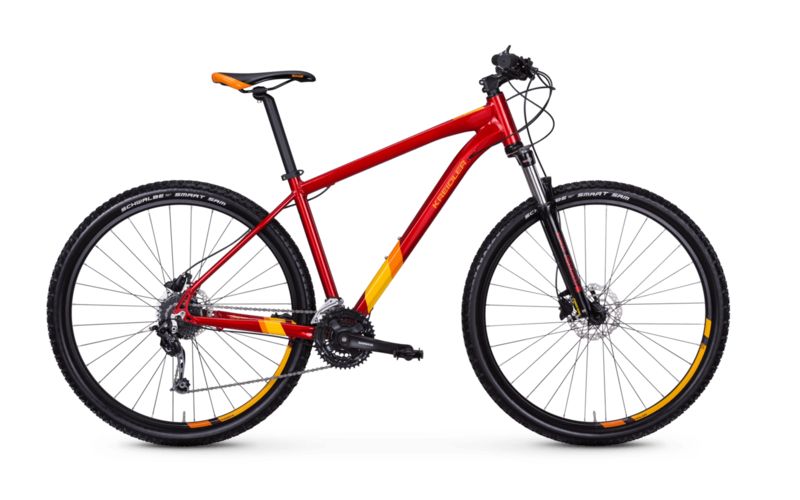 Thanks to its high stiffness and light weight, the aluminium frame already offers all-round sporty performance. 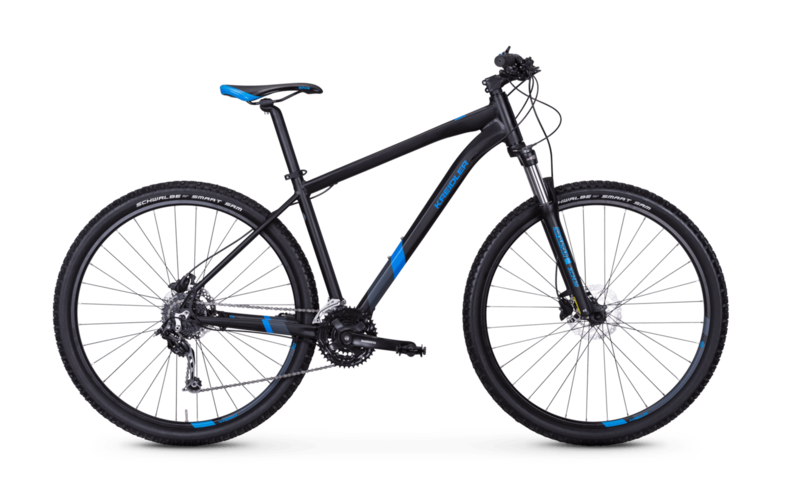 The MTB has also been equipped with a Shimano Deore derailleur system, which enables fast and precise gear changes. 3 x 8 gears offer a sufficiently wide range of ratios. 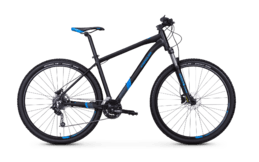 The reliable hydraulic disc brake from Shimano will stop you safely in any situation.